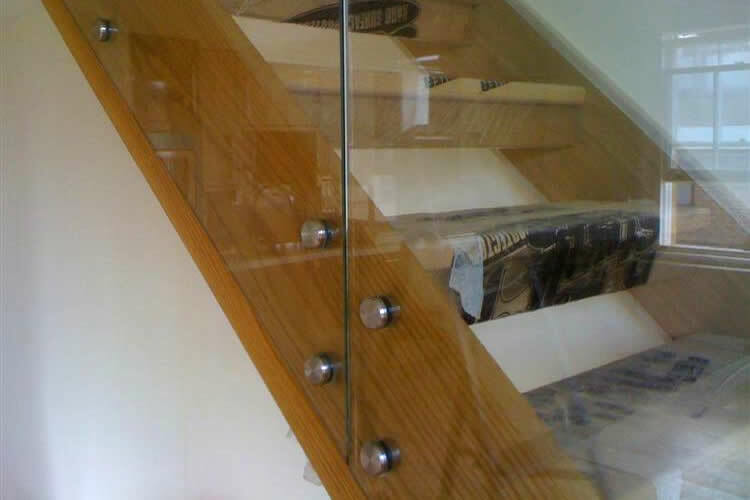 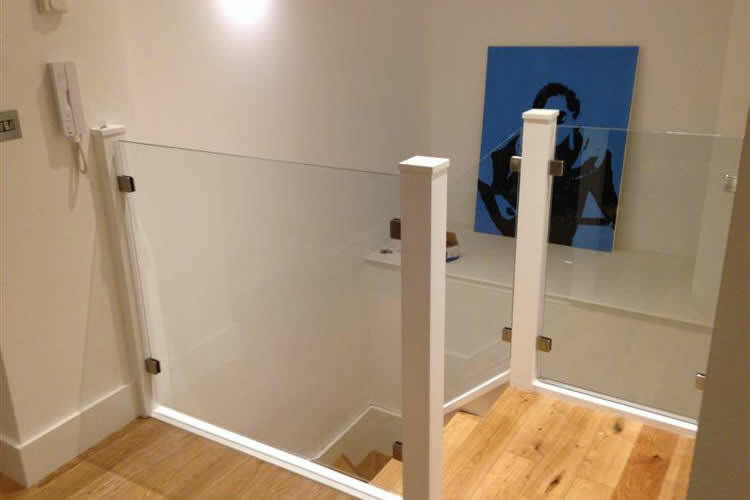 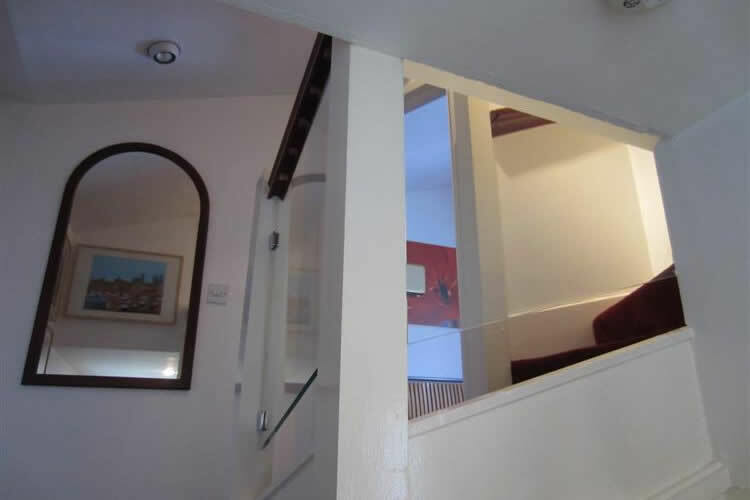 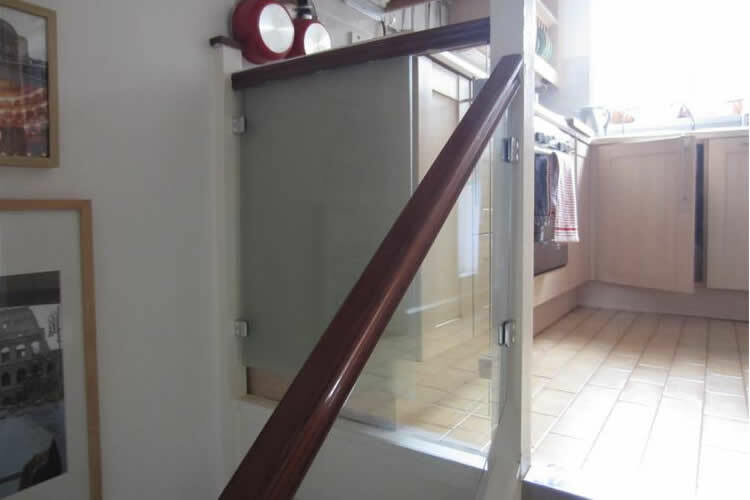 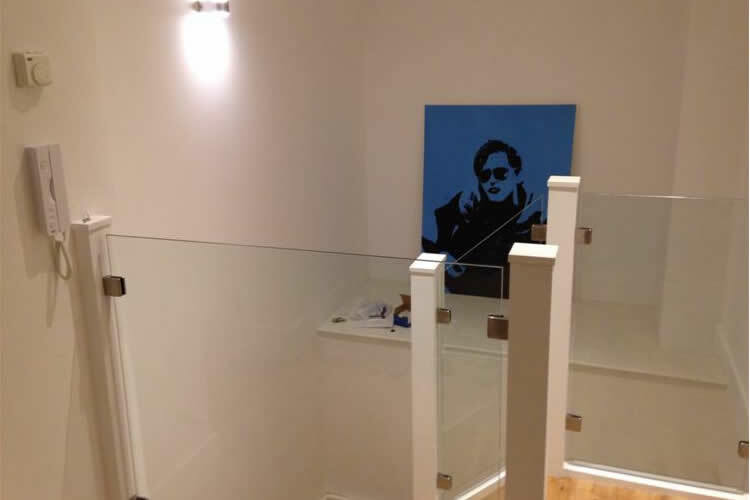 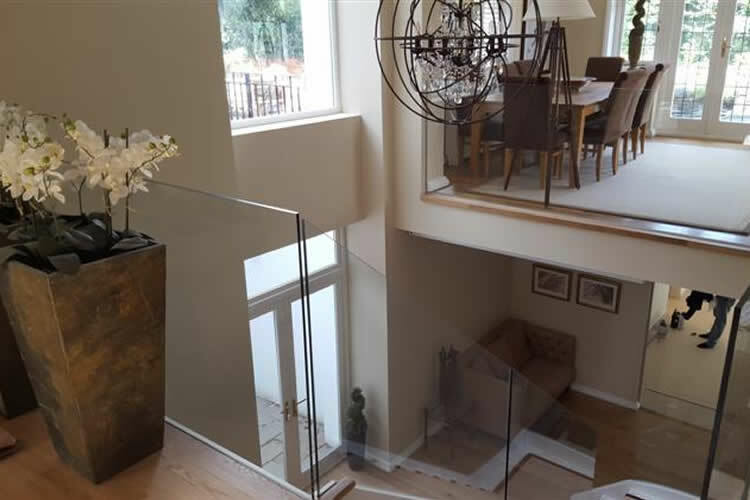 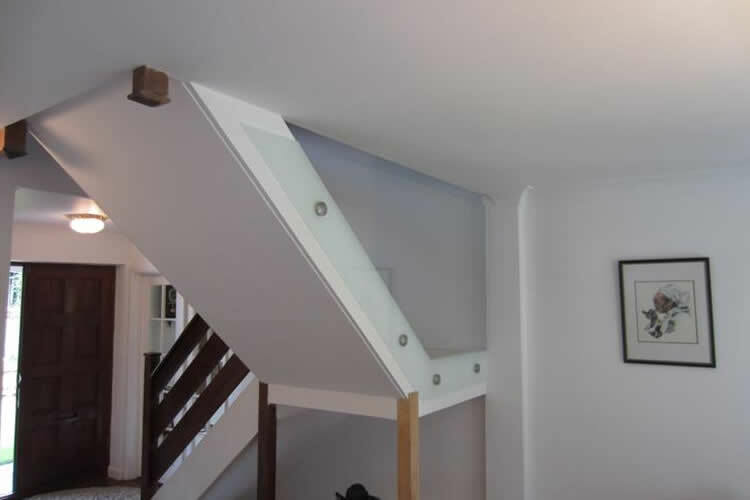 Glass balustrades are a safe and secure alternative to traditional wooden or metal spindles. 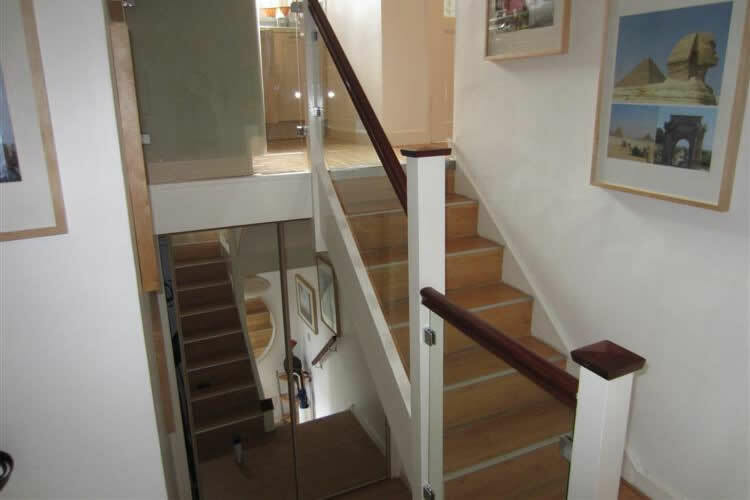 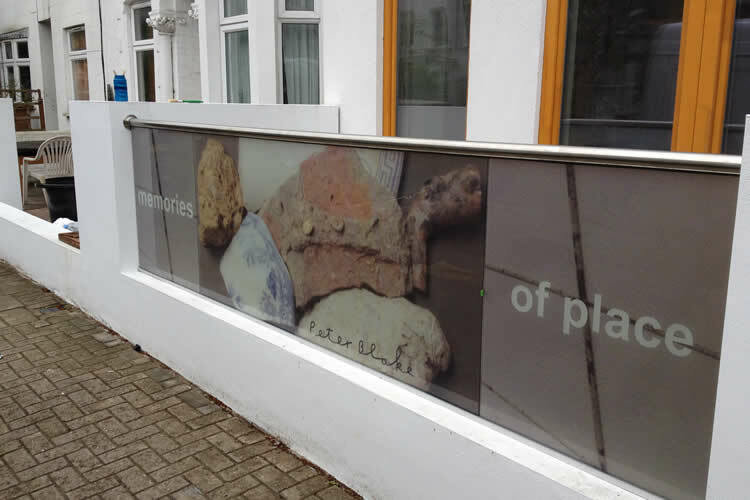 Balustrades can be fitted internally and externally for both commercial and domestic properties. 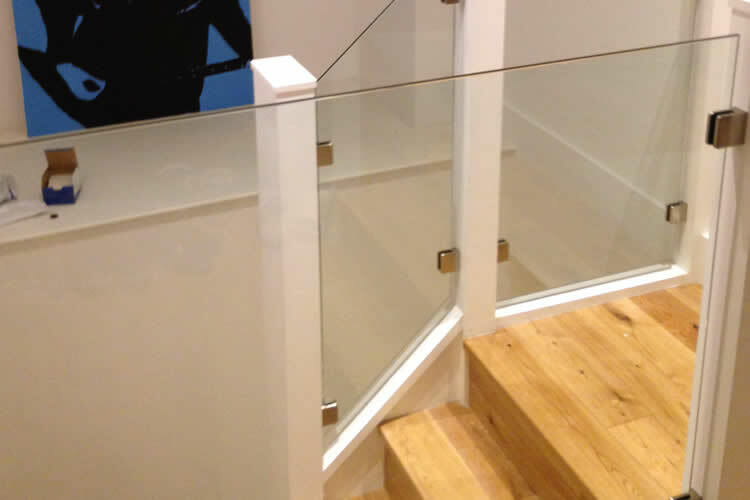 Your balustrade must be rigid, sturdy and able to withstand pressure without bending or breaking. 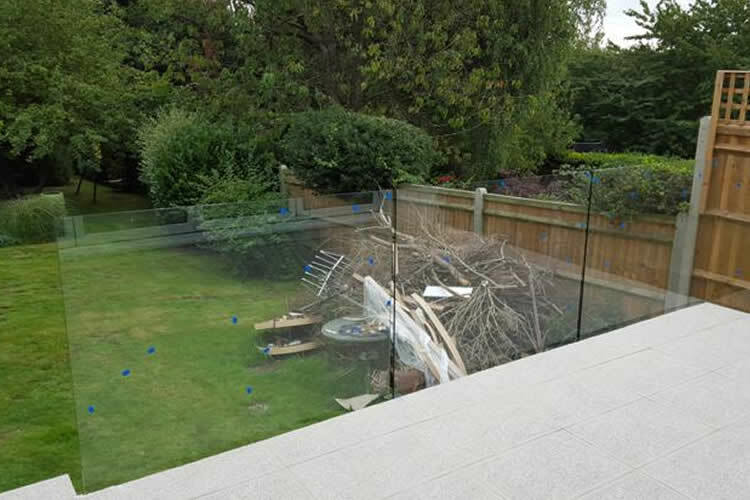 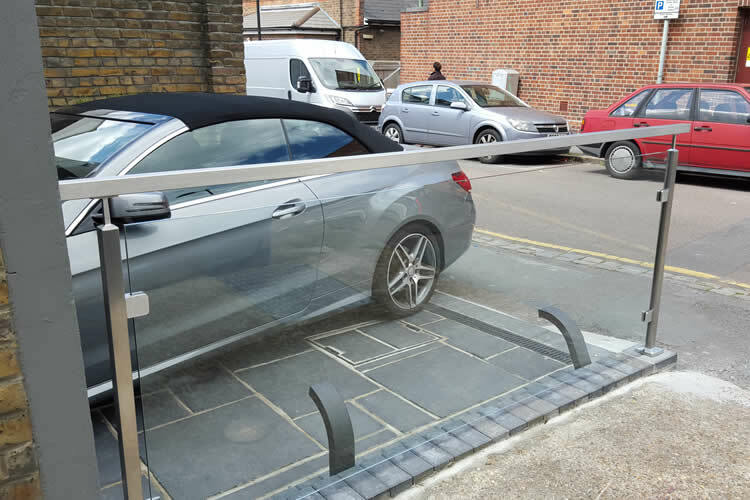 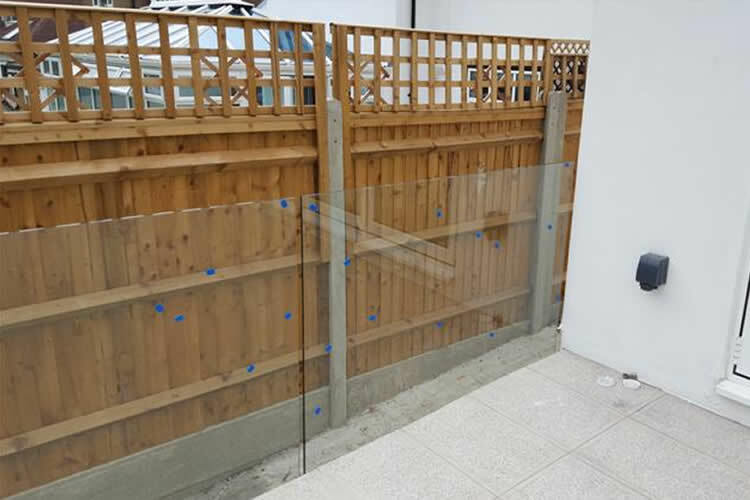 Our glass balustrades are made of the highest quality safety glass, which is designed to withstand a lot of everyday wear and tear. 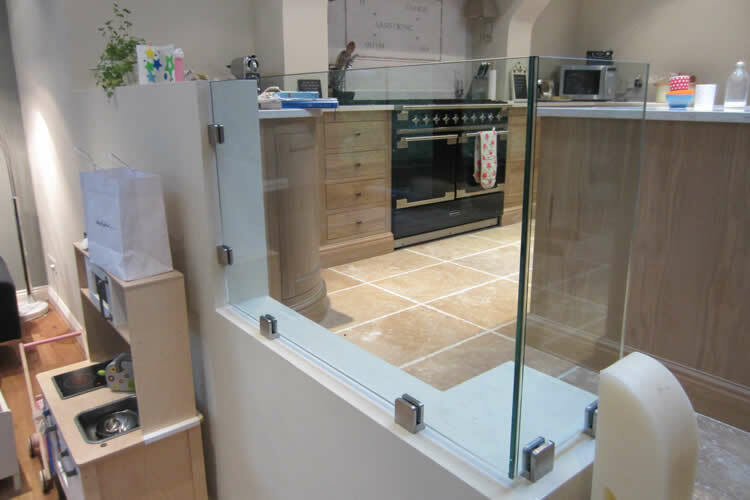 The glass is easy to clean so on-going maintenance is quick and simple. 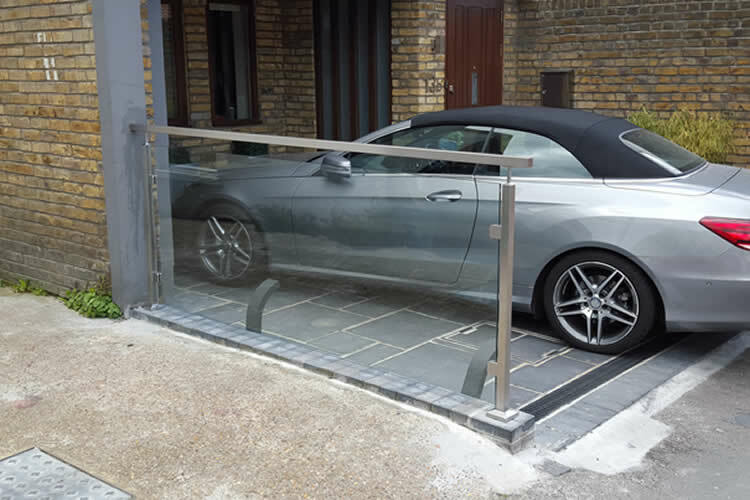 Exterior glass can be treated with an Anti-Scale treatment for 70% prevention on water marks and an aftercare spray is available. 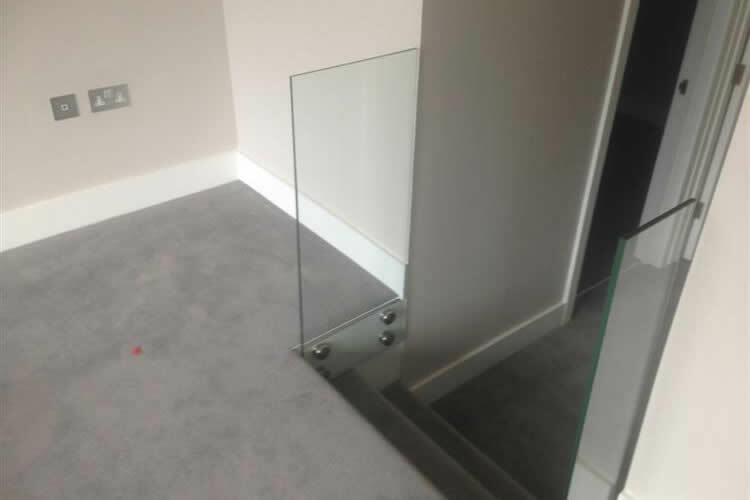 We install framed and frameless balustrades and we can help you choose the right finish depending on your individual requirements. 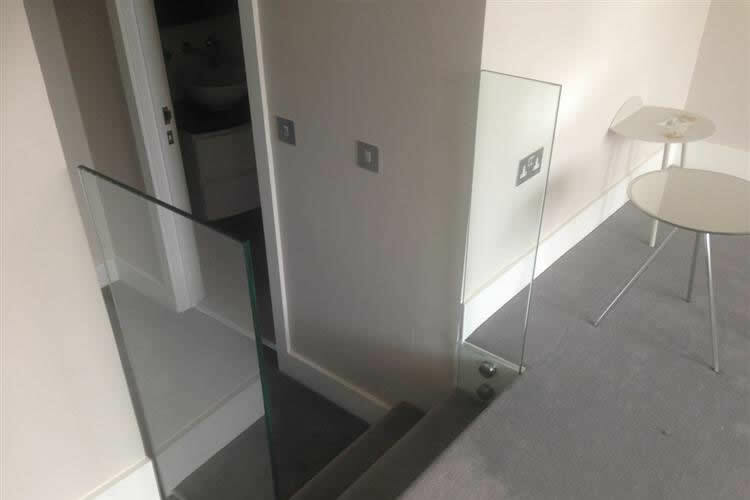 At Ideal Glass and Glazing we supply and install interior and exterior glass balustrades, glazed screens and sneeze screens. 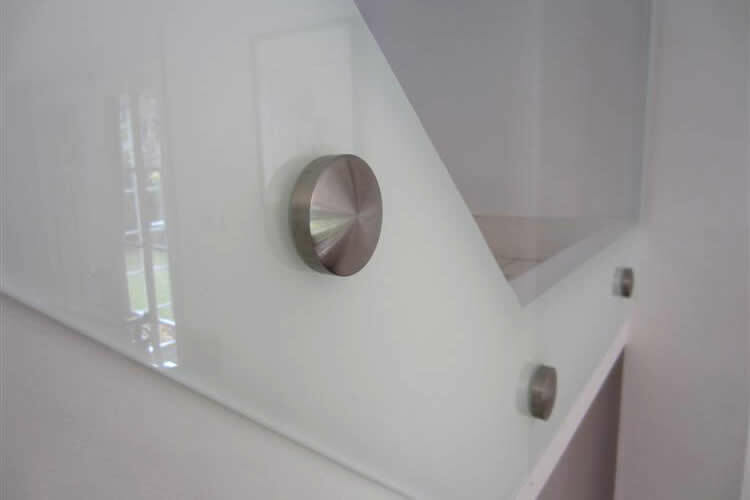 All our products are custom made to fit your needs. 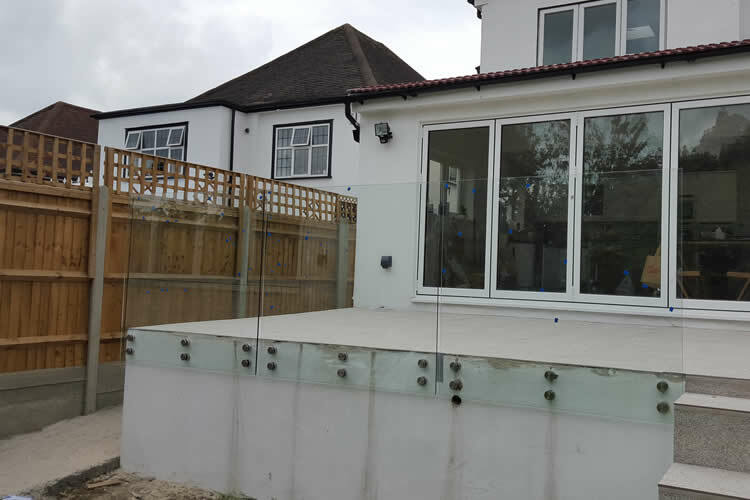 We have installed external balustrades for driveways and internal balustrades for kitchens and stairways. 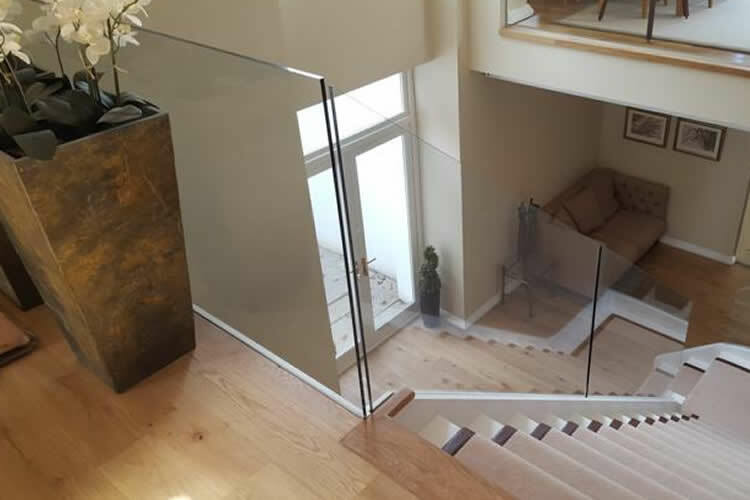 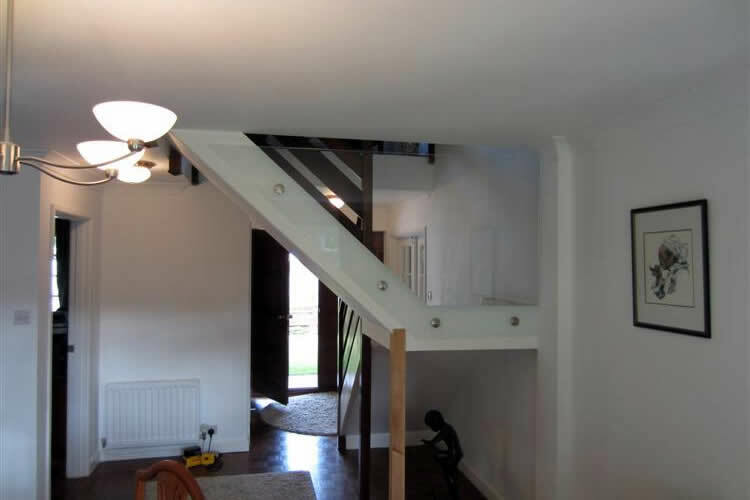 There are a lot of things that need to be considered when installing balustrades in residential properties but our team can explain this to you. 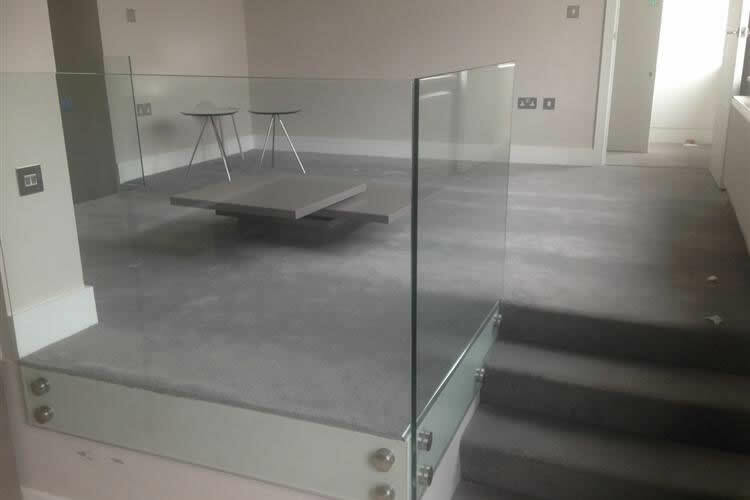 If you are choosing a balustrade for a commercial property you should consider our stylish, cost effective and low maintenance glass alternative to wooden and steel varieties. 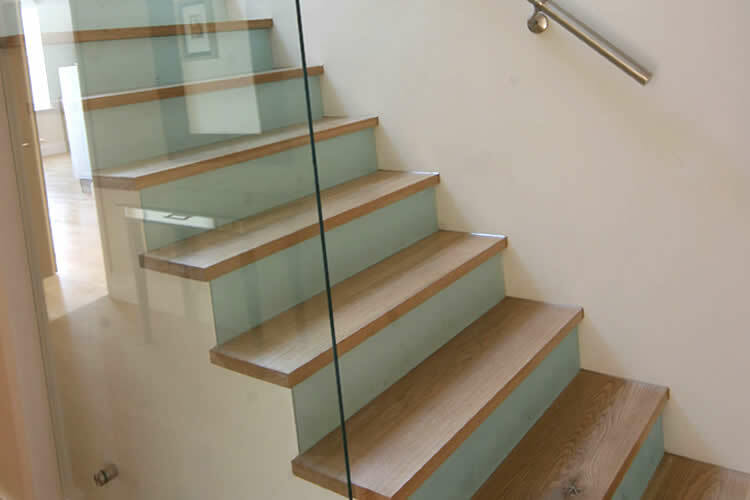 Glass balustrades can add a unique contemporary look to your building’s interior. 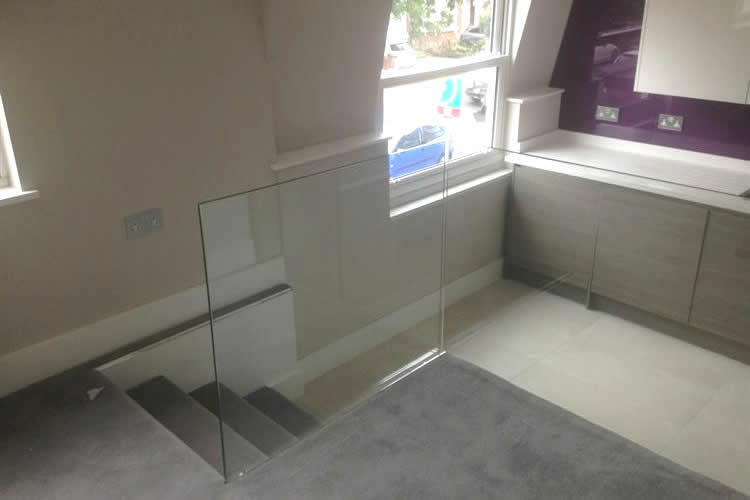 Every balustrade installation must meet strict regulations and will be inspected upon completion. 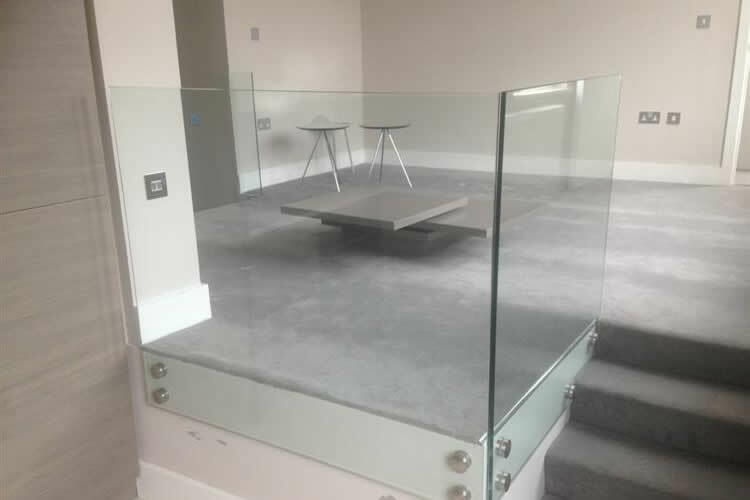 Building control regulations must be considered when installing this product and our team are experts in ensuring your balustrades meets all the required regulations.